WHAT DO YOU GET WHEN YOU PLAY JR’S AT CENTRAL PENN? 2 players finished the season with next level teams and competed in the Playoffs, 1 was named Bauer Player of the Week. MAKE THE COMMITMENT, TAKE THE LEAP. IT’S NO MISTAKE THAT OUR SKATERS ARE WELCOMED AT THE NEXT LEVEL; IT STARTS HERE. 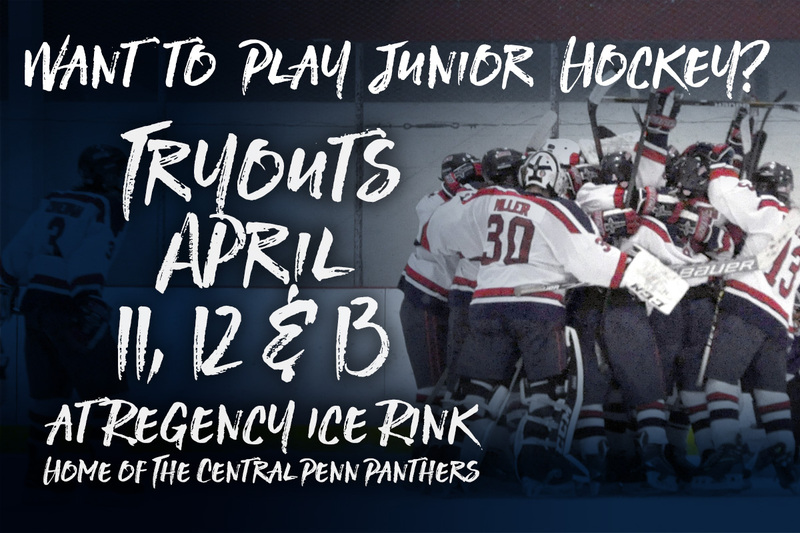 For more information, contact info@centralpennpanthers.com.